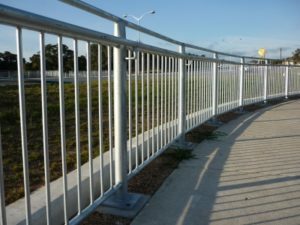 We offer a wide variety of guard fences to meet your needs. 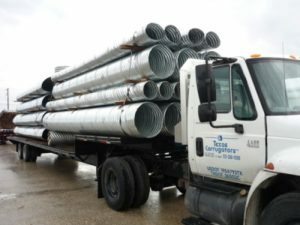 Many diameters and lengths of pipe in stock and/or available. 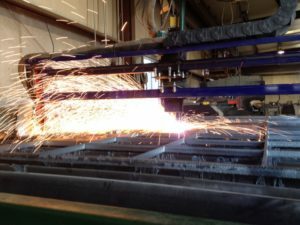 Offer a clean finish and great quality. 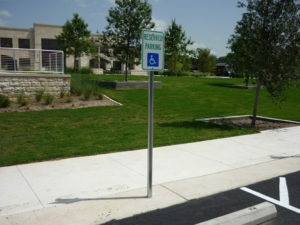 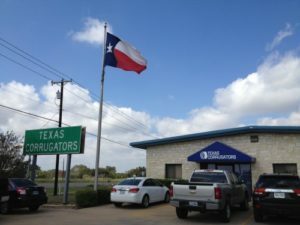 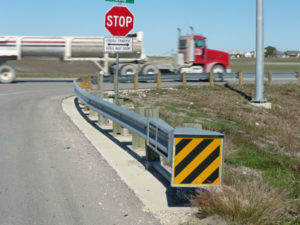 Our sign posts meet TxDot standards and specifications. 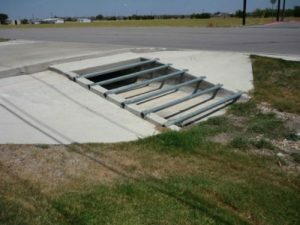 Our state-certified welders can fabricate your custom project..
All designed to meet TxDot standards and certifications.